Beaches are the number one recreational destination for vacationers all over the world. Nothing restores the body and soul like a trip to the beach. 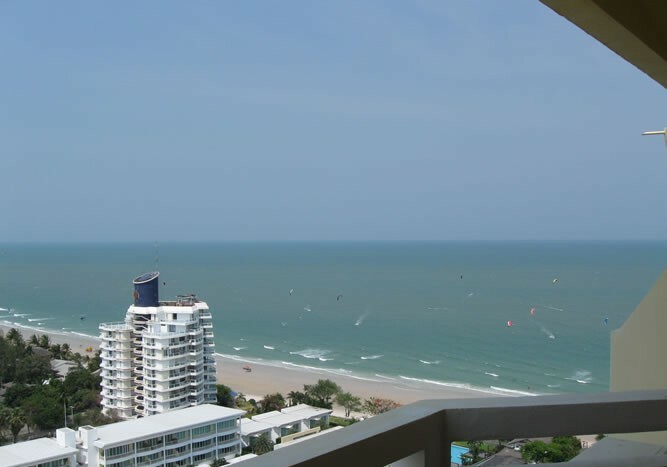 Swimming, sunning, sipping cold drink in the shade, and strolling along the beaches are some favorite activities of most beach goers in Hua Hin and Cha Am. 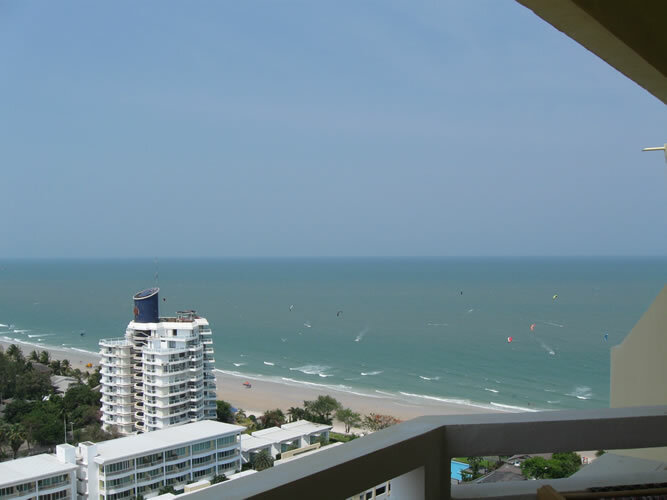 Many holiday makers are also looking for creature of comforts: Hua Hin, an idyllic beach town with clear, warm gulf waters offers all amenities and comfort of home. Thai Boxing or Muay Thai: Pronounced Moo-ay Tai is the most popular spectator sport in Thailand. This ancient sport is steeped in old Thai tradition: it is highly revered and is intertwined with religion and cultural history. Muay Thai is derived from an early martial art which originated in Southeast Asia for more than 2000 years ago. The fighters use any part of the body except the head as an offensive weapon in the ring. Points are awarded for every landed blow, even below the belt. A hit to the groin region is considered invalid target. Before a fight, each opponent will perform boxing dance, a ritual known as Wai Kru to honor and pay respect to the fighter’s teacher (s). Each Wai Kru is unique and if the two fighters perform the same Wai Kru, they will not fight because it is understood that they have the same teacher. Thai Massage: Traditional Thai massage is not designed for relaxation. This ancient healing art form has been practiced in Thailand for over 1000 years based on two surviving medical texts from Ayuthaya era (before 1767) which were modified from ancient India’s Ayurvedici techniques. The extensive and complex massage therapy is a combination of kneading the muscles, manipulating the skeletal parts, and applying deep, consistent pressure to specific nerves, tendons, or ligaments to bring equilibrium to the body. The therapeutic treatments allow the practitioner or Mow Nuad to use her elbows, forearms, knees, feet, fingers and palms and sometimes sticks to apply pressure to traditional pressure points ( about 72,000 in the body which 10 are crucial) and the body’s meridian lines in order to distribute energies evenly throughout the patient’s nervous system. Many Thais, mostly in the provinces, use Thai massage as disease prevention or a cure from muscular, skeletal, or nervous system ailments. A 30 minute course costs 100 Baht, 150 Baht for one hour, however, one and a half hour course is recommended minimum for best result.